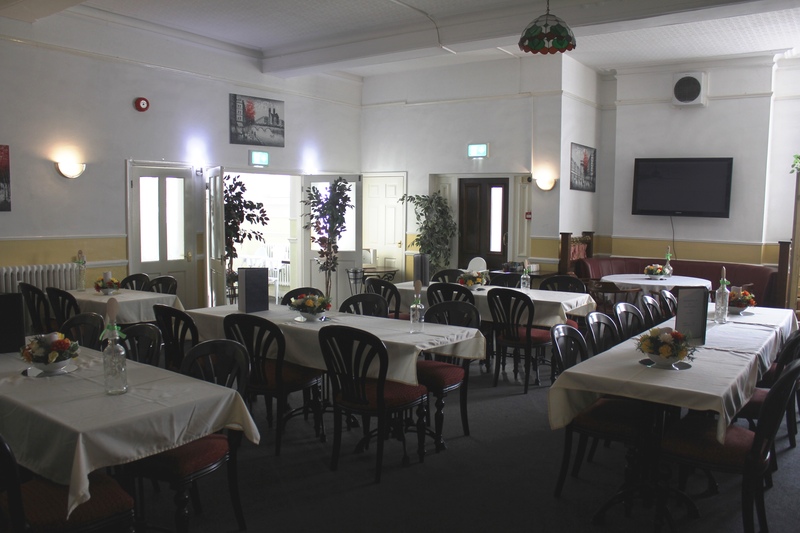 Located on the Isle of Sheppey in Kent, the Royal Hotel in Sheerness is a large multifaceted business with 12 ensuite letting bedrooms, a large open plan bar area and a private restaurant dining room. 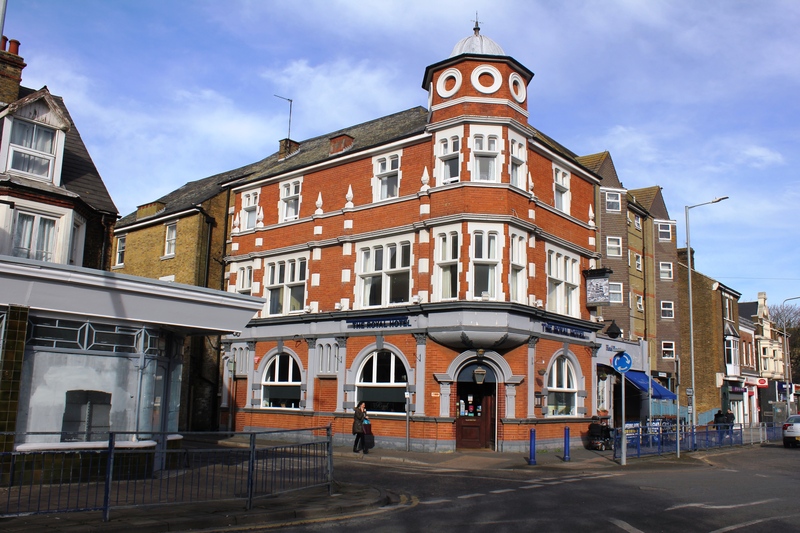 Dating back to the 19th Century, the Royal Hotel in Sheerness is perfectly located to explore the sea-side town of the Isle of Sheppey in Kent. 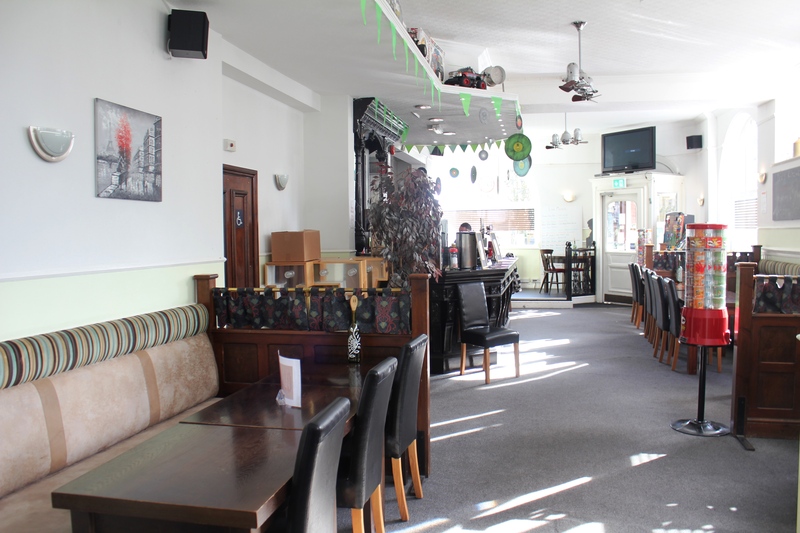 This large, multifaceted business is well situated on the edge of Sheerness town within easy reach of the shops, train and of course the beach front. 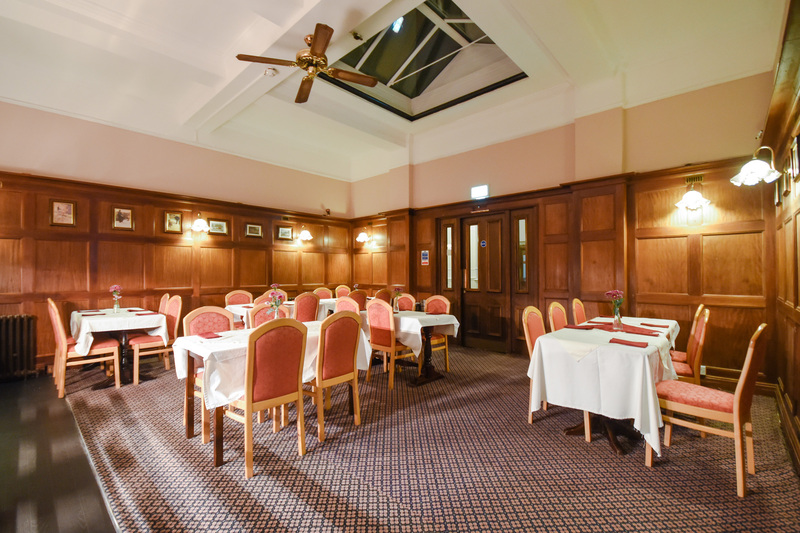 The trade area is extensive at the Royal Hotel to include a large open plan bar area, a restaurant dining room/function room with bar for approx.40 covers and a breakfast room/carvery dining room for approx. 24 covers, all of which have been redecorated in the last few years. There is a good sized trade kitchen on site with a walk in fridge and separate wash up area. 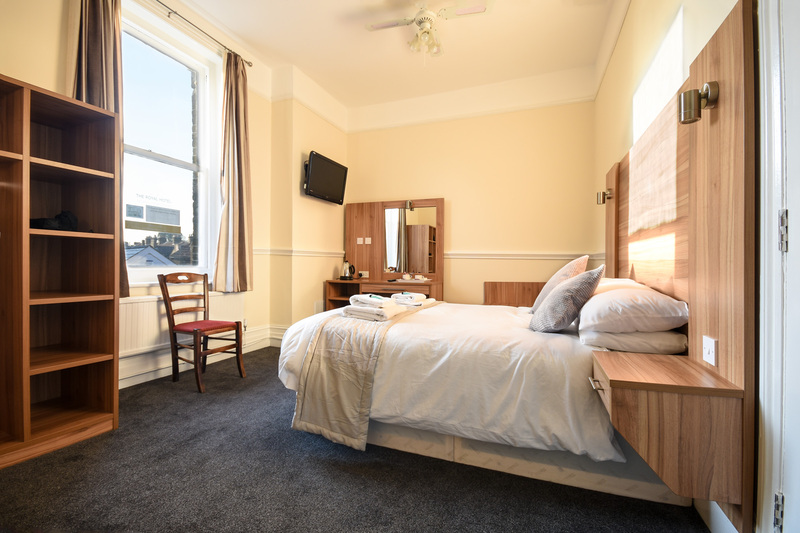 To the side of the hotel you will find a second entrance with a small guests reception area and the Royal Hotel boasts 12 ensuite letting bedrooms made up of 4 twin rooms, 6 double rooms and 2 family rooms. 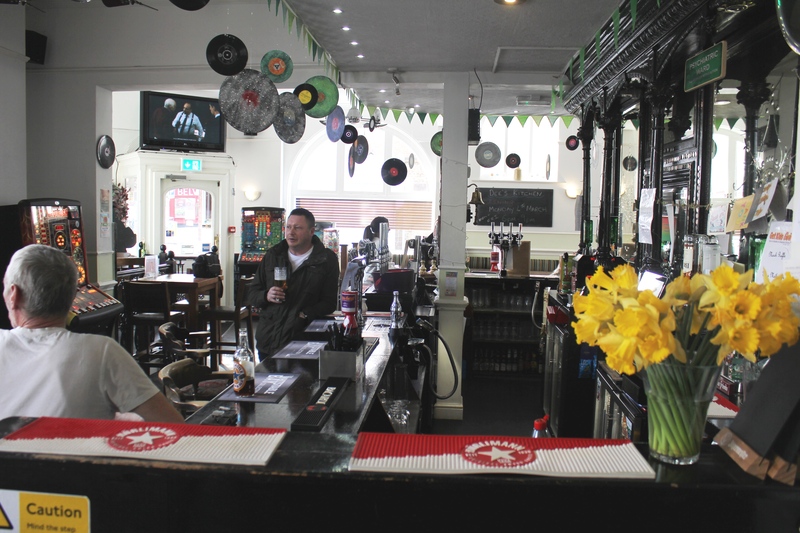 The Royal Hotel is currently well known in the local area for its live music and discos in the bar at weekends and traditional, homemade pub food is served in the bar & restaurant daily with a popular carvery on Sundays. With the potential for this site to be available quickly, the Royal Hotel is looking for experienced operators with the skills required to further enhance the existing trade and maximising all revenue streams moving forward. 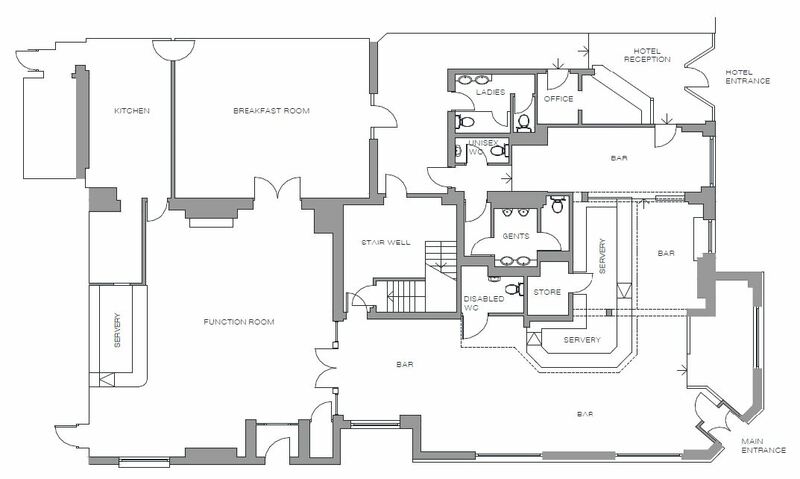 For more information or to arrange a formal viewing of this site please contact the Trade Recruitment Co-ordinator on 01795 542132.